When we create and develop some Software Application, sometime we need to use some function more than once, or we need to use some function in another Application. therefor we need to build Dynamic Link Library (DLL). 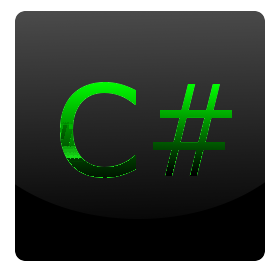 In C# programming, to develop library is just create a Class with static Function.